Must Have Essential Oils for your First Aid Kit! Thank you for signing up to receive your FREE Webinar! You can scroll down to see your FREE webinar. 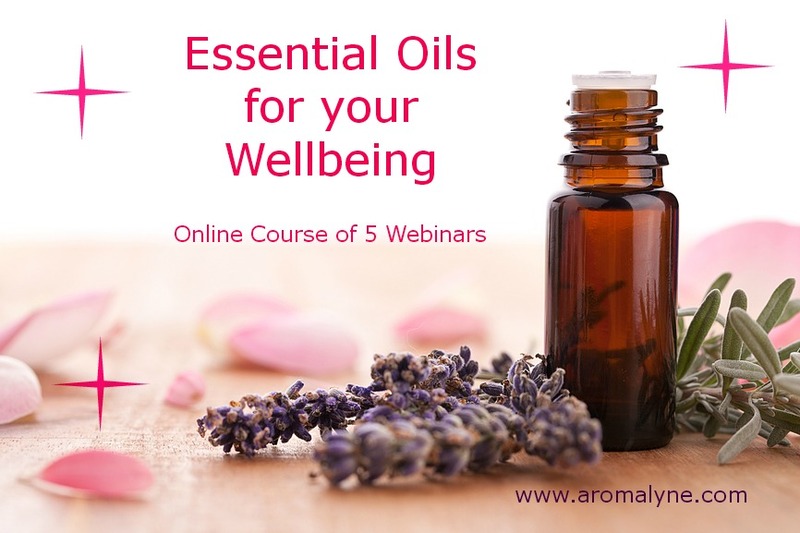 I am now launching this amazing brand new course of 5 webinars all about essential oils and how to use them safely and effectively! Scroll down for more information and special offer! That is less than £10 per webinar! Please contact Christina Lyne (principal and course tutor) on 01243 586804 or email christina@aromalyne.com for further information. Or complete the contact form at the bottom of this page with your phone number and I will contact you.